Butler for Trello is a Power-Up that can automate boards with rules, scheduled commands, and custom buttons. It was developed by Oscar Triscon in 2016. Before Butler, Oscar noticed that he was doing the same things on his boards every day. He decided to create a Power-Up that can automate many repeatable tasks, believing that many users may have the same problems. Since its launch, Butler has helped tens of thousands of customers around the world save time and effort. Trello co-founder and CEO Michael Pryor wrote that many tools and devices today have enabled people to free themselves up from necessary but repetitive tasks of day-to-day life. Tools like iOS Shortcut and Zapier, apps like Alexa and Siri are making it easy for many to have more time for more important work. In the same way, the workplace can also benefit from today’s technology and innovation. However, only the technically skilled few are able to take advantage of it, because of their ability to write code. Michael questions this limitation, and points to Butler as the answer. 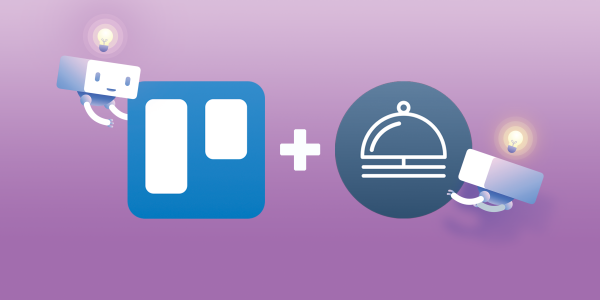 Through the acquisition, Trello users do not need rely on or install any 3rd party application to experience the benefits of automation for themselves and their teams. In fact, many teams have already discovered that through the automation Power-Up, they gain back more time and can spend it on more important tasks. Users are able to implement business rules and processes automatically, reducing multiple steps into just a click of a button. 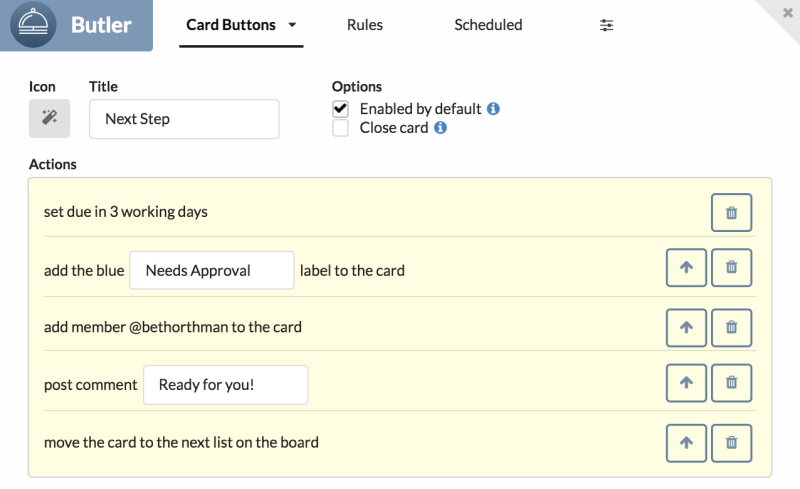 For example, users can automate their cards to move from the ‘To Do’ column to ‘Doing’ based on upcoming due dates. Another example is automatically assigning teammates to cards once these are placed under the Doing column. Butler makes it possible to turn simple words and sentences into customized commands. 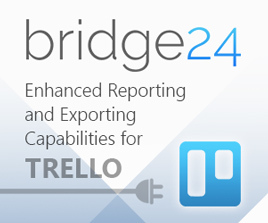 Trello announced that they will be working to integrate Butler into their software in the coming months. This means that new users will not be able to give Butler a try until after complete integration. It will be available to all users, including those using it for free. Business Class and Enterprise customers, however, can use more advanced capabilities and higher usage thresholds. The modern workplace demands more time from the worker. 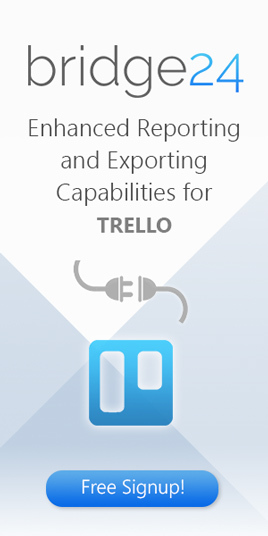 Trello enables them to work more efficiently, and soon, allow them to take advantage of the power of automation. This is just a first step, and more will come to help people save time and stay organized. To learn more about the latest company announcements and feature updates, check Trello also on Facebook, Twitter, or LinkedIn.